Last month my friends and I drove from Brisbane to Alice Springs. In Brisbane we hired a family campervan and we went to Lone Pine Koala Sanctuary. This is the world’s first and largest Kola reserve. They helped to pioneer the idea that isolate-free Zoo. At here you can give Kola a cuddle and take a photo with them, play with kangaroo and emu. The second day we went to Eidsvold and then went to Barcaldine and Longreach. At Longreach we went to the Qantas Founders Museum. The Museum tells us the story of the Founders of Qantas which is the leading airline of the world. The third day we went to Boulia and Birdsville and the next couple of days we drove to Poeppel Corner, Witjira NP and Witjira National Park. 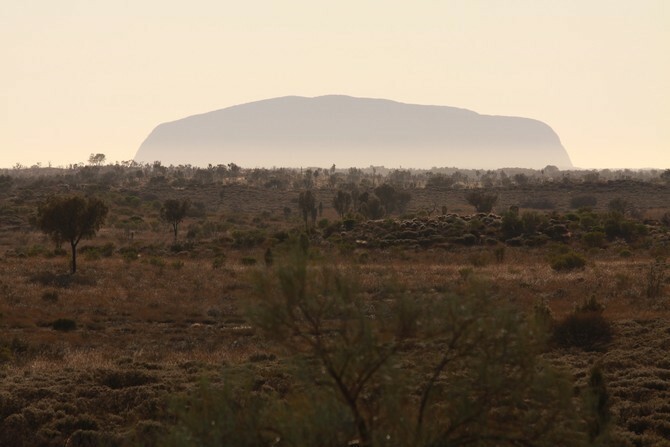 The most exciting part of our road trip is Uluru. Six in the morning, Uluru shows crystal color that we rarely see, Kata Tjuta was enchanting under the sunrise glow. After visiting the Uluru we finally arrived at Allices spring. We heard many locals said there was a very special resort we must go that was Glen Helen Resort. What a view, it was really stunning and special resort. They have the remarkable Campground including Powered and Unpowered campsites. They also have swimming pool, I like it very much because I like swimming even on a trip. The facilities of the campground were in well-condition. The staffs there were very friendly and knowledgeable. 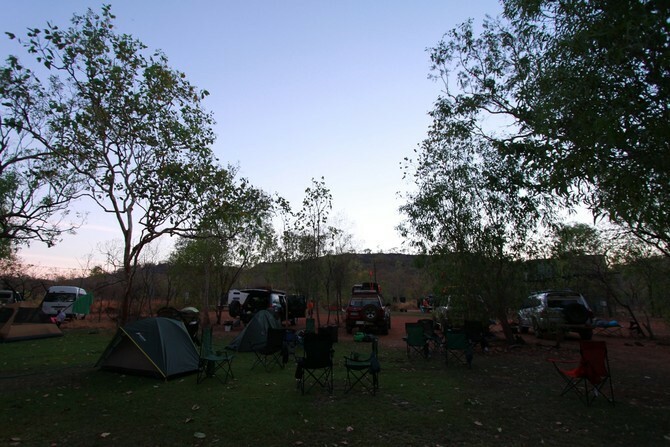 We also booked their Trekkers Escape package, hiking the famous Larapinta Trail. 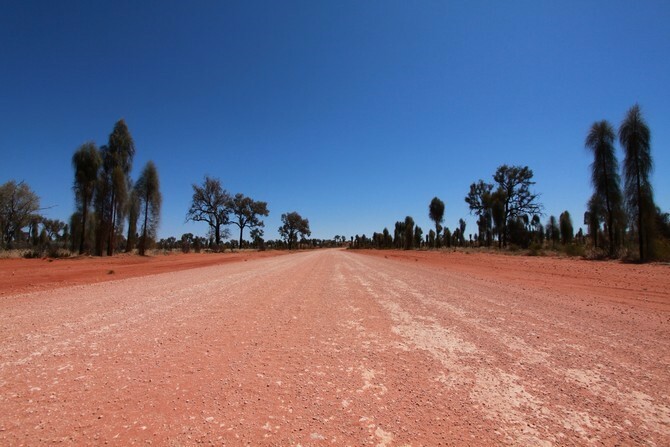 An unforgettable outback tour. During our trip, we would like to thank for these resources which provide help for us. Perhaps you can take a look if you want to drive like us. Campervan hire Brisbane: We hired a family 5 berths campervan from Brisbane for driving, the van worked well and fast. Lone Pine Koala Sanctuary: Lovely Kola you must see, otherwise you weren’t been Australia.